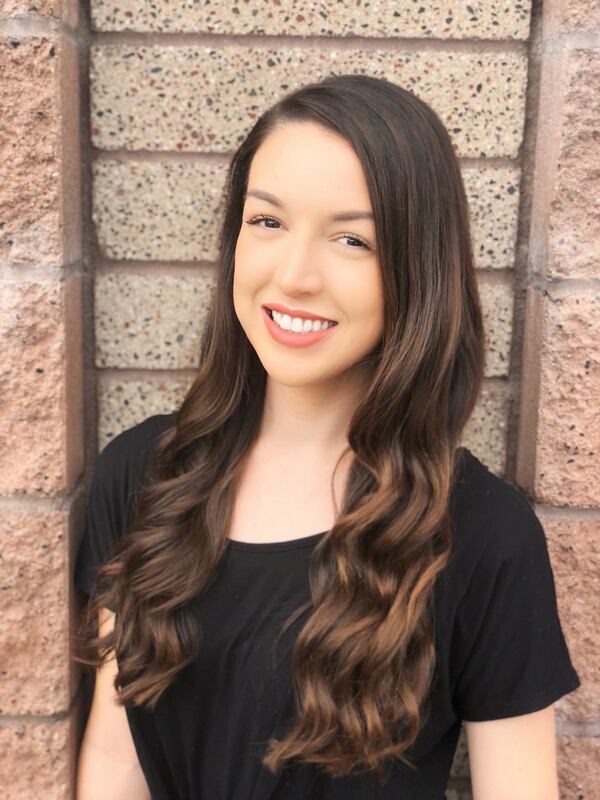 Brittany graduated from Avalon school of cosmetology and aesthetics, and has a passion for all things skincare. Brittany is known for result driven treatments and educating her clients on proper home care and product knowledge. She treats everyone with love and compassion, and loves to help others feel their very best. She also has advanced training in microneedling, chemical peels, and dermaplaning. Outside of the treatment room, Brittany is a wife and mother to 4 sons, and loves to spend time with her family. She does a lot of guest appearances and speaks at many aesthetic schools in the valley on how to be the most successful after graduation and on social media branding. Brittany also is co-founder of The Scin Seminar, a Seminar created for medical aesthetics professionals wanting to elevate their brand and treatments for their business.